When you sign up for home water delivery, you’ll be working with a respected Company who will bring you the freshest, best-tasting water available today. 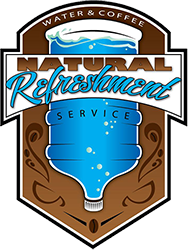 Natural Refreshment Company also has a variety of delivery options available to make it your home or office delivery schedule work for you. We deliver, and it’s there when you need it, no more hauling it from the store. Water is HEAVY! 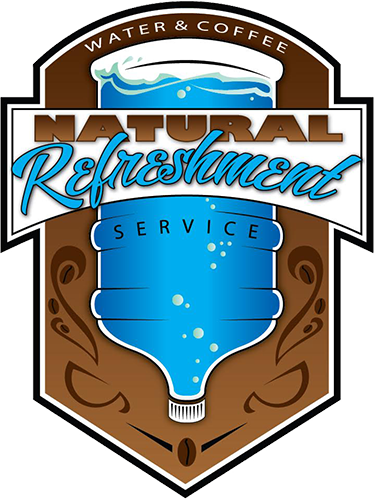 Once you’ve placed your order, your dedicated Route Sales specialist will deliver your selected refreshment products, plus, install and set-up the water dispenser, if applicable. You’ll also receive a delivery calendar and agree where you’ll place empty bottles for pickup. After your initial delivery, leave out any empty water bottles and your service specialist will replace with full bottles and any other items you may have ordered,regardless of whether you are home.